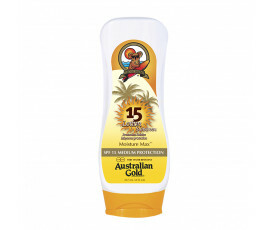 Use the most suitable sunscreens depending on your skin type. Take care of your health and avoid all the damages caused by UVA/UVB and infrared rays for extraordinary tanning results on your skin. 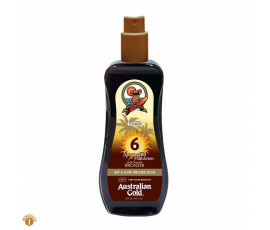 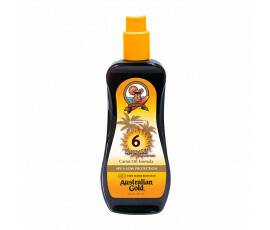 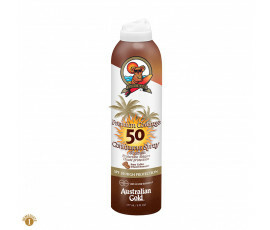 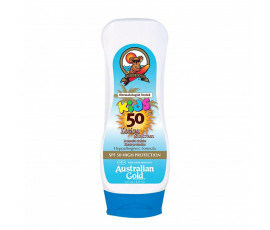 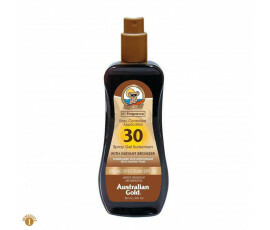 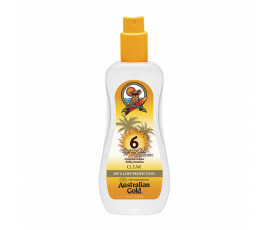 Australian Gold Outdoor Line offers different types of products for a perfect, customized and healthy tan: extremely hydrating sunscreens with no mineral oils (no paraffinum) from SPF 6 to 50 depending on your needs; a very rich, sand- and water-resistant lotion with SPF50 protects kids' skin; intensifiers stimulate the tan and extremely-hydrating and refreshing after-sun products extend the tan, leaving it shiny and healthy. 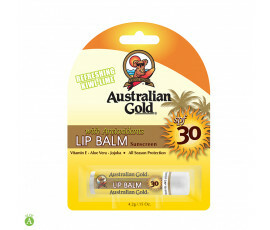 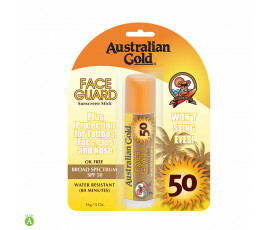 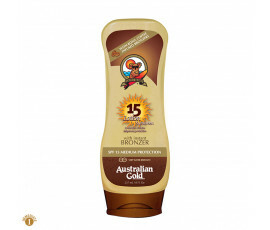 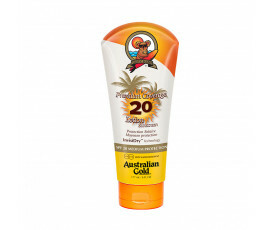 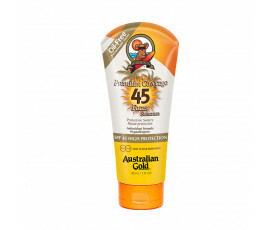 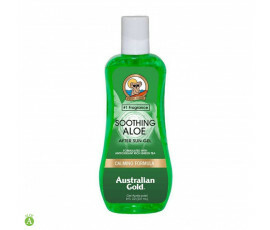 Australian Gold Outdoor Line: enjoy the sun with the best protection for your skin. 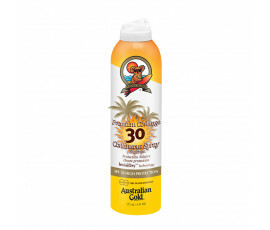 All Outdoor Line products are water-resistant and are enriched with natural ingredients, such as Vitamins, Green Tea, Kakadu Plums, Quinoa Extract, Coconut Extract, Strawberries and Silicone Microspheres for instant and visible results. 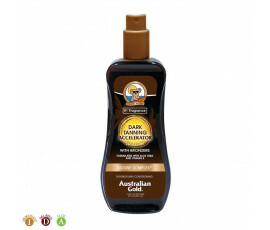 Australian Gold patented technologies offer a 100% natural tanning, a deep hydration and an effective protection from free-radicals. 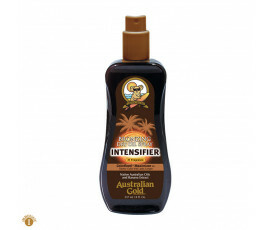 Delayed Bronzers (DHA): Small amounts of products to get a darker tanning, just after 8 hours and up to 4-7 days. 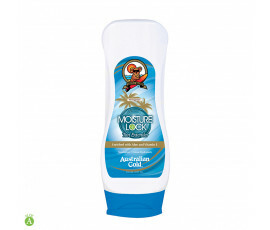 Wash hands immediately after applying.